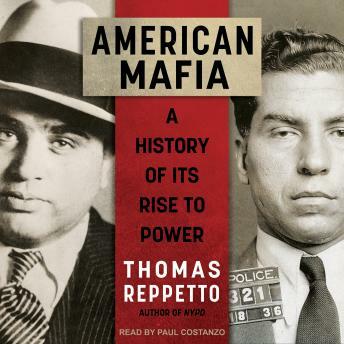 Structuring his narrative around a series of case histories featuring such infamous characters as Lucky Luciano and Al Capone, Reppetto draws on a lifetime of field experience and access to unseen documents to show us a locally grown Mafia. It wasn't until the 1920s, thanks to Prohibition, that the Mafia assumed what we now consider its defining characteristics, especially its octopus-like tendency to infiltrate industry and government. At mid-century the Kefauver Commission declared the Mafia synonymous with Union Siciliana; in the 1960s the FBI finally admitted the Mafia's existence under the name La Cosa Nostra. American Mafia is a fascinating look at America's most compelling criminal subculture from an author who is intimately acquainted with both sides of the street.